An Ankara court sent to jail 4 out of 16 Turkish nationals who were deported back to home from Saudi Arabia as part of Turkey’s ever-growing crackdown against the Gülen movement that that has spread to overseas in the recent past. Sixteen Turkish nationals in several Saudi cities were detained on March 15 and were kept in a hotel in Madinah for weeks, until they were deported to Turkey on May 4, according to a letter sent to Turkeypurge.com. They were all taken into custody upon their arrival to Ankara. 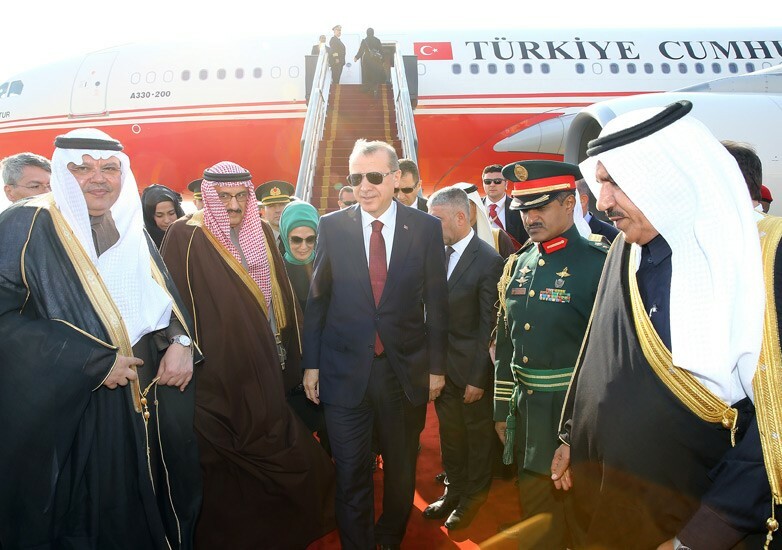 Saudi authorities earlier put travel ban on all Turkish nationals in their country with links to the Gulen movement, which the Turkish government accuses of masterminding the July 15 coup attempt, Turkish online news portal Haberdar said. Turkey’s state-run Anadolu news agency reported on Wednesday that the judge overseeing their case put 4 of them in pre-trial jail while releasing 12 on judicial control. 16 suspects are accused of donating money to the movement. In a similar case, three Gulen-linked Turkish people were detained by Malaysian officials in Kuala Lumpur over the past week. Human Rights Watch and UN Human Rights Office for South-East Asia condemned Malaysia’s decision underlining that the people deported to Turkey face torture risk.